KK Teodo won its third game in a row in group D of SIGAL-UNIQA Balkan League. 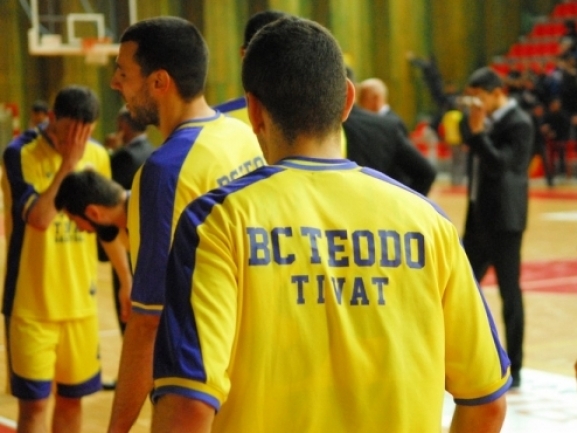 The Tivat won 20-0 by forfeit against KK Karpos Sokoli 2000 in Skopje after the home team left the court unexpectedly. It was a very even match from the start until it was suspended. Both teams exchanged points and leads and we were in for an exciting finish. However with 2:42 to go in the third period and the score 60-61 for Teodo, the coach of Karpos Sokoli - Dragan Nikolic stepped on the court and ordered his players to go to the locker room without any reason. After that the game was suspended and a victory was awarded to Teodo. Tomorrow morning the management of SIGAL-UNIQA Balkan League will issue an official decision regarding what happened in this match.